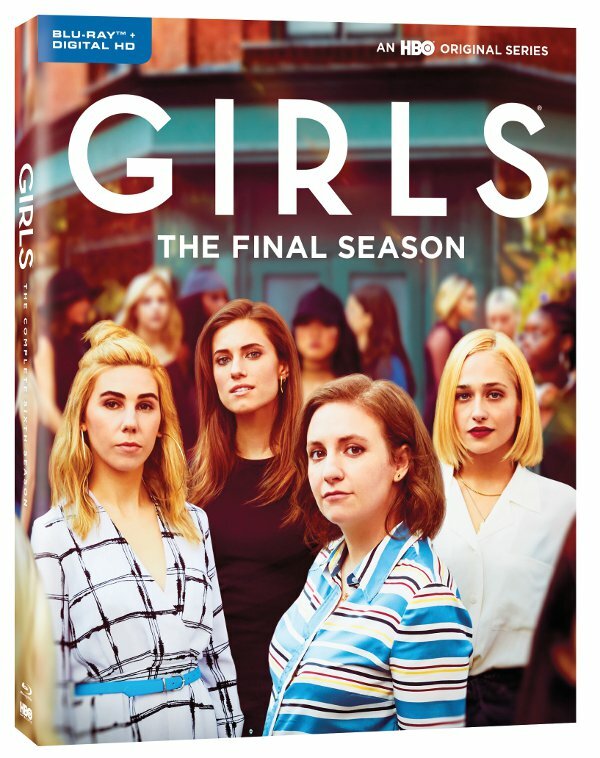 Girls Season 6 DVD Giveaway - Are You Screening? Girls has been the cause of controversy since it first aired, and just when you thought the discussion would die down, the show would up its unusual game to a new level. That was never more true than in its sixth season as the show milled lazily along with Hannah (Lena Dunham) as she explored one non-existent existential crisis after another, buoying disinterest and uninterestingness to heights unimaginable. Perhaps the show’s oddest feature is its rewatchability, among those who can’t stand to watch it at all, and that is likely a result of the true depths of the at-first-glance depthless characters. Hannah is nothing if not a bizarre layering of compulsive analysis and mind-boggling lack of vision, and pulling her apart the way the show does is its own brand of magic. While as many hate the show as love it, Girls fends off most criticism without even having to try simply by the relative ease with which it highlights the meat of those criticisms of its own accord. The show, and the characters, are brazenly obnoxious, self-interested, and borderline bankrupt in every sense of the word… except that they aren’t. Well, they are actually, but they are as much those things by hyperbole and as metaphors and mirrors as they are by way of simply being such characters. The show, and the earlier portion of this season makes this as clear as ever, skewers its own characters as much as it hopes to force you to live with them, and spends far more time putting them down than putting them forward. Of course, it’s also just crazy fun. It’s worth watching again, and certainly for the first time, and if you aren’t a fan then someone you know is. I’ve got a copy of the DVD you can take home. Just enter below for your chance at a copy. Girls Season 6 is available on Blu-ray and DVD July 25th!